Fish your Best Actress speech out of the trash, wring out the whiskey, and thank your lucky stars you are not going up against Viola Davis for Best Actress this time around. The Playlist confirms that the Fences star has been submitted to the SAG Awards as Best Supporting Actress, an indicator that she will campaign in the Best Supporting category throughout the 2017 awards season. 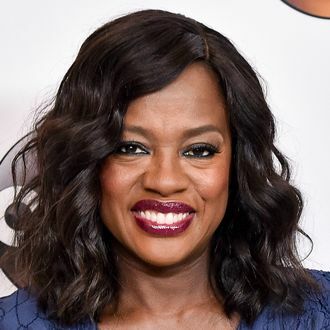 The How to Get Away With Murder star won a Best Lead Actress Tony for her role in the 2010 Broadway revival of Fences, the August Wilson play on which the film is based. Her co-star Denzel Washington took home Best Lead Actor. Somewhere, Natalie Portman and Emma Stone light a candle and say a prayer of thanks.